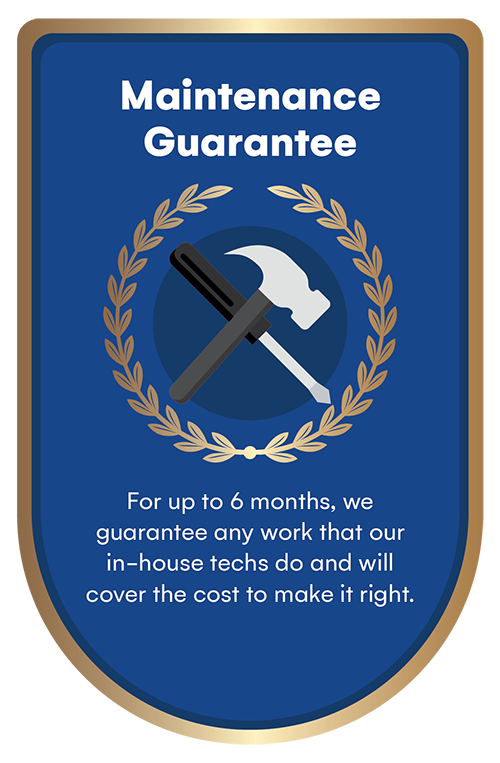 PUT OUR YEARS OF EXPERIENCE TO WORK FOR YOU. We can finally enjoy retirement and leave the management to them!"  Welcome to Centurion Real Estate Management, LLC. Where great management shouldn’t be costly – it should be invaluable!  We are a full service property management company specializing in a wide variety of real estate management services. We manage everything from small residential houses to large commercial buildings. 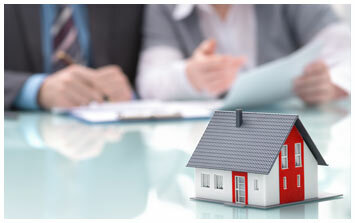 Experience the difference of having your property professionally managed by Centurion Real Estate Management, LLC.  Centurion Real Estate and Property Management in Salem, Oregon is your professional, full service property management company. 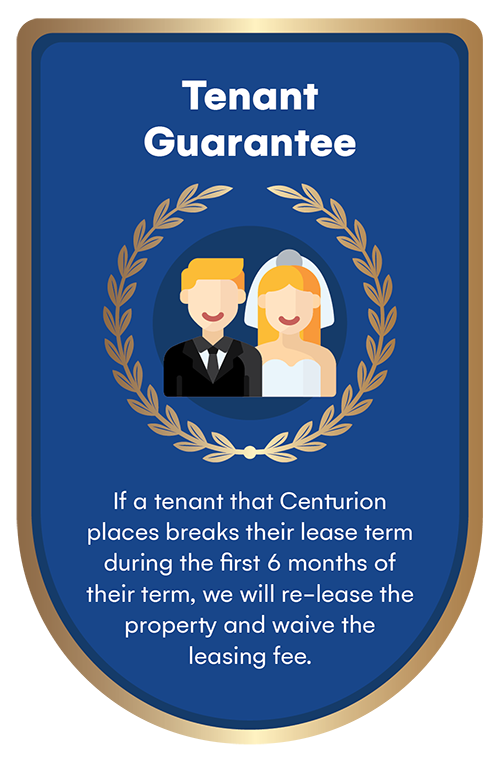 At centurion, our team responds to your property needs promptly. 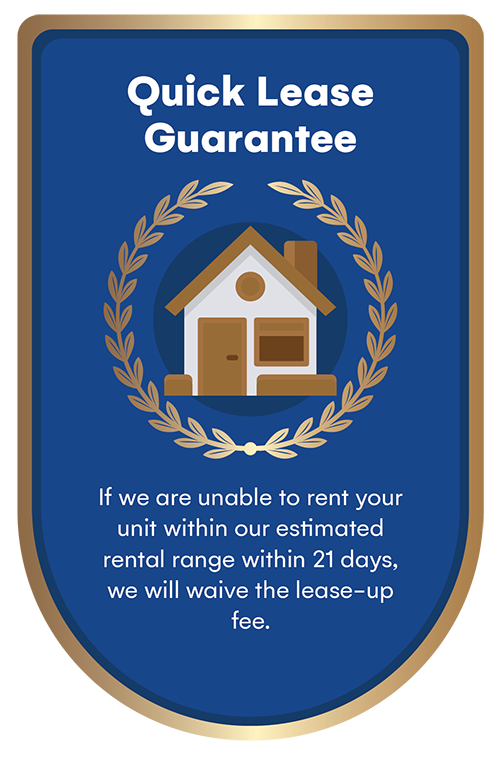 We guarantee all of our services, from detailed documentation to getting the best tenants in the least amount of time. Your investment property receives the best protection. 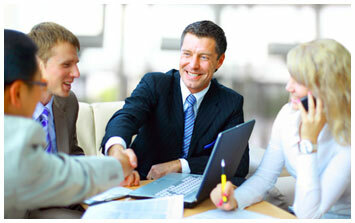 We oversee all of our properties by a Certified Property Manager (CPM). We inspect your property regularly to ensure its value has increases over time. 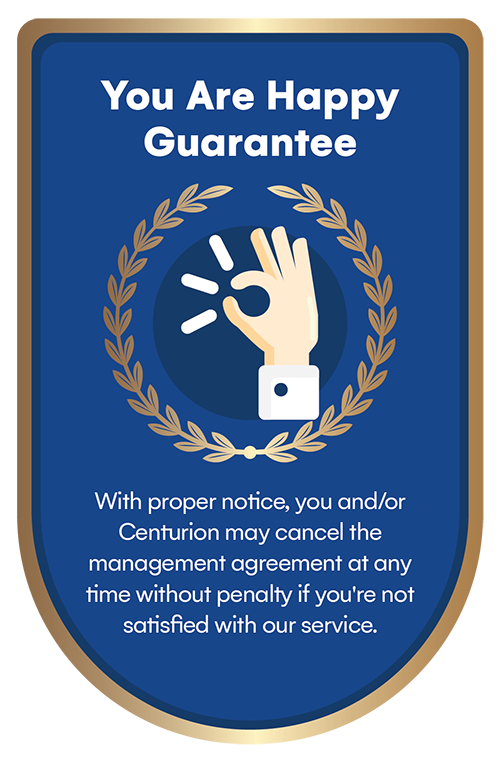 Centurion saves you time and hassle by finding qualified tenants quickly and streamlining the process. You’ll receive timely feedback on your property – which gives you peace of mind. Chose service, protection and freedom. Choose Centurion. We understand that no two properties or owners are alike and each property and property owner have differing needs, desires and financial objectives. We specializes in customer service and believe personal & personable interaction with tenants helps to ensure a happy tenancy and fewer vacancies. "I wanted to take a moment to tell you how much you are appreciated and how wonderful it is to work with everyone in your office..."